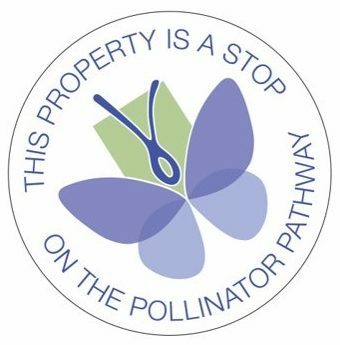 Please join us in signing a petition that will be delivered to Gina McCarthy( EPA Administrator) urging the EPA to adopt new herbicide restrictions to save monarchs. The National Resources Defense Council explain the need for action: As Big Ag has dramatically increased its use of genetically modified crops resistant to potent weed killers like Monsanto’s Roundup, industrial use of these herbicides has exploded — killing off the milkweed that monarch butterflies need to survive. 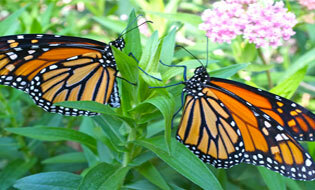 Tell the EPA to adopt tough restrictions on the chemicals imperiling monarchs. The petition and more information on the issue are available here. Buy Zolpidem From Uk Become a Rowayton Gardener!